We are delighted to now be stocking our own Happythreads line of white lab coats. At Happythreads we never stop thinking about how to give you more choice. Our Happythreads white lab coats are perfect for medical students, school students and veterinary students. 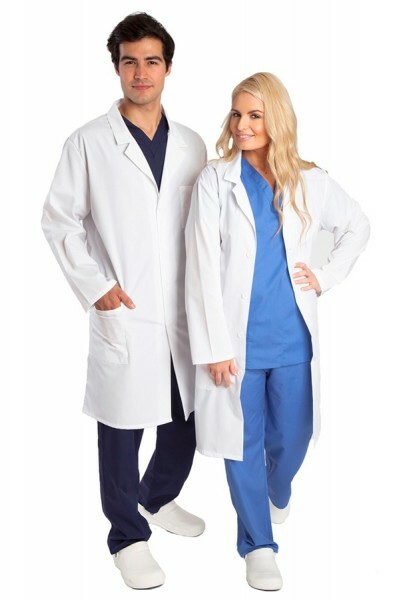 If you are working in a hospital and need an affordable, good quality white lab coat, why not choose the Happythreads white lab coat?